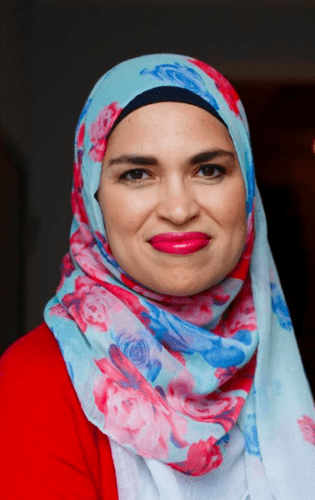 Uzma Jalaluddin is Canadian writer who’s going places. The high school teacher/Toronto Star parenting columnist recently took on another job title: author. Her first novel, Ayesha At Last, has become the must-read book of the summer. The delightful story is a modern adaptation of Pride and Prejudice, but instead of being about white British people from the 19th century, it’s centred around a community of South Asian-Canadians living in Scarborough today. Ayesha At Last is both hilarious and relatable. Her protagonist, twenty-seven-year-old Ayesha, is a modern-day Elizabeth Bennet trying to manage her career as a teacher with her aspirations of becoming a poet. She’s far too busy to fall in love, but when she meets Khalid, her handsome new neighbour, sparks fly. The only problem is that she and Khalid don’t always see eye-to-eye. Can these contemporary Canadian incarnations of the iconic Mr. Darcy and Elizabeth Bennet resolve their differences in time for a happy ending? Well, pick up a copy at your local bookstore or library and find out! We wouldn’t want to spoil the ending of the summer’s most delicious new read! 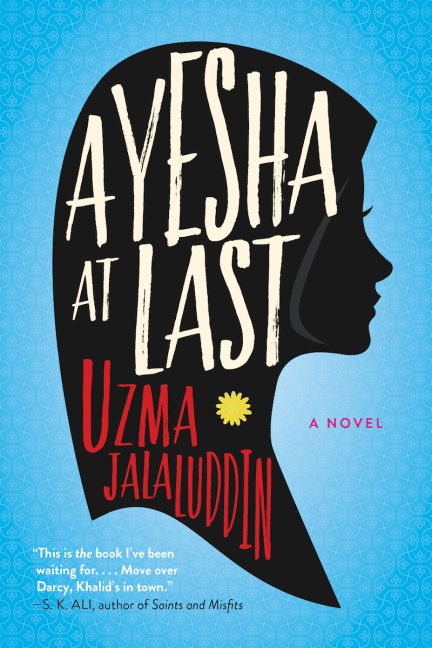 We sat down Jalaluddin to talk about Ayesha At Last, the importance of diversity in popular culture, and her advice for fledgling authors. I read Pride and Prejudice for the first time in high school, and I’ve read all the adaptations, too. Why do I keep coming back to that story? I think it’s Jane Austen’s mischievous, inclusive wit. She includes everyone. There’s no Shakespearian tragic hero who is beyond the scope of everyday life. Some of the characters are wealthy, but some are middle-class. And I feel like I’m in on the joke. Her humour isn’t mocking. She wants people to laugh with her. Her books are really warm. I wanted to write something similar. I used Pride and Prejudice as a framing device to introduce people to a Muslim community. I’m not sure why we’re having this conversation on the importance of diversity right now, but I’m glad we’re having it. I loved the movies Black Panther and The Big Sick, and I enjoyed reading the Crazy Rich Asians trilogy. As a storyteller, I think all stories matter. And for a long time, we haven’t had diversity. I love books, but you get a bit of reader fatigue. You don’t know what you’re missing until you get a taste. Different types of view in terms of ethnicity, gender, experience–that makes stories richer. Putting Pride and Prejudice in a different culture makes the story resonate with a different group of people. If my experience is any indication, it took me eight years to get to this point. I’m a working mom, I’m a high school teacher, and I’m part of a very close Indian family, so life is busy. But the best advice I can give you is not to give up on your dreams. Read a lot. Read in your genre, and find people that you feel comfortable with to share your work.